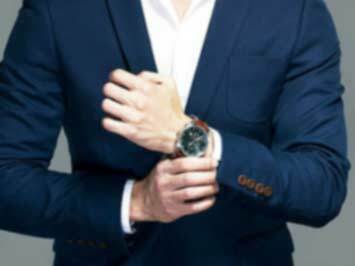 Time Club Singapore carries a wide range of watch brands, ranging from sporty, casual, to dressy. Visit Time Club Bugis or Jurong Point centre to find stylish and affordable watches. Check out the website to learn about the latest Time Club promotions and view the technical library to find out more about servicing your watch. Time Club carries brands such as Adidas, Tissot, DKNY. Time Club’s business concept started from a pre-war shop house along Singapore’s North Bridge Road in 1964. Do you want to receive more offers from Time Club by email?